Elite Cleaners offers many convenient services to our clients. 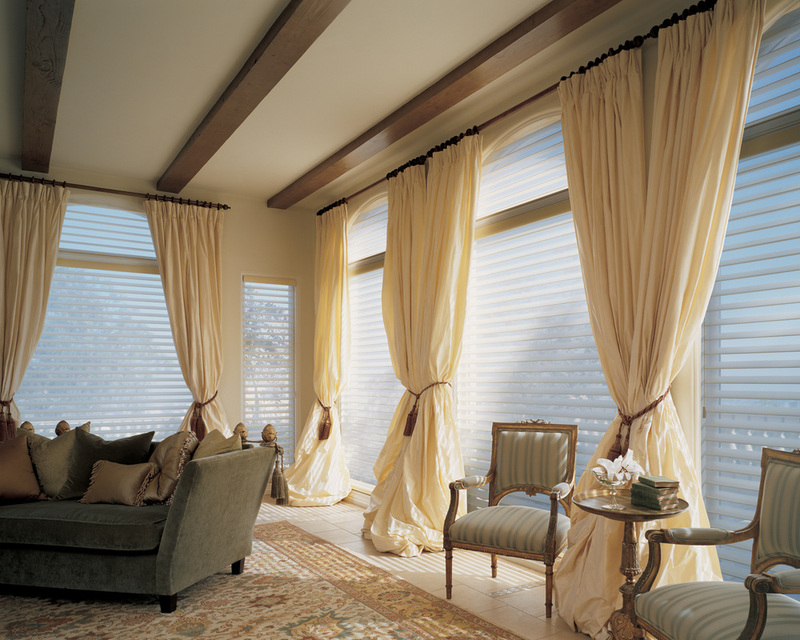 Drapery and rug cleaning is one of these services. Elite Cleaners also cleans fine bed linens and comforters to provide longer life to the linens. You spent years dreaming of it, months looking for it, and the most important day of your life wearing it. 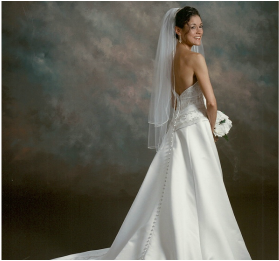 From wedding dresses to family heirlooms, we offer professional cleaning and preservation services for all delicate and cherished garments. 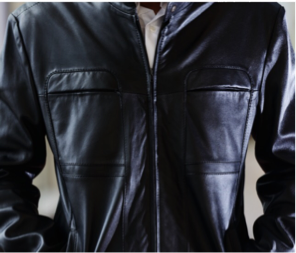 We take special care with the suede or leather garment and inspect it thoroughly before and after the cleaning process. 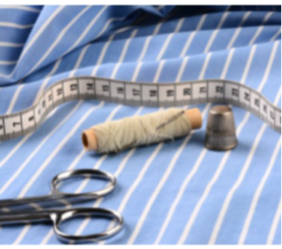 ​Elite Cleaners maintains a complete alteration and tailoring service. From formal wear fittings to button replacement, Elite Cleaners can alter your garment to your satisfaction.